were withdrawn and service tax at the rate of 14% is to be levied under forward charge, with effect from 01.04.2016. 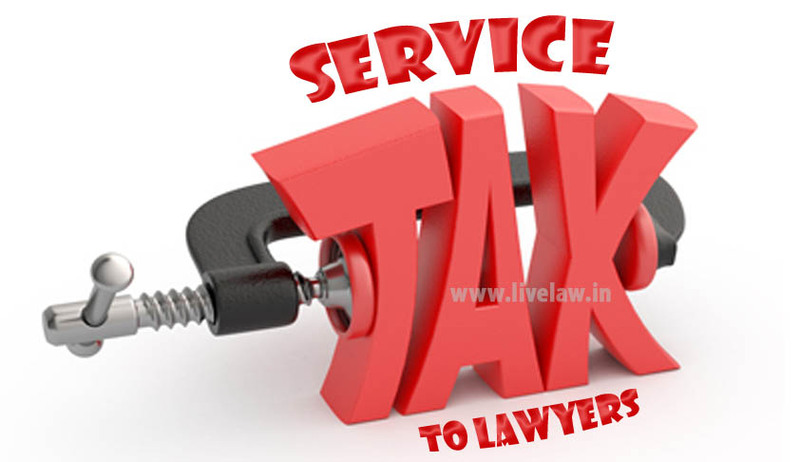 These rules amend the Service Tax Rules, 1994, making the payment of service tax on services provided by a senior advocate on forward charge. This means that the senior advocate will now collect the same and deposit the tax as per normal practice under service tax. Commenting on the changes brought in, Ms. Savitha Kesav Jagadeesan, Partner in Kochhar & Co. told LiveLaw, “The initial reaction is that this will increase litigation costs as senior counsel fee burden will be greater ...after all the tax will be imposed on the client bill. Therefore if an appearance was 2 lakhs per appearance with this imposition it will be 2.28 lakhs. Of course the argument can be that most senior counsels can only be afforded by the HNIs or rich companies...so i doubt this will affect their propensity to engage a senior counsel. Therefore the service tax imposition of 14% will not stop the senior counsel engagement...but will only increase revenue for the government....maybe one can look at imposing ceilings on senior advocate fees rather than seek service tax exemption.